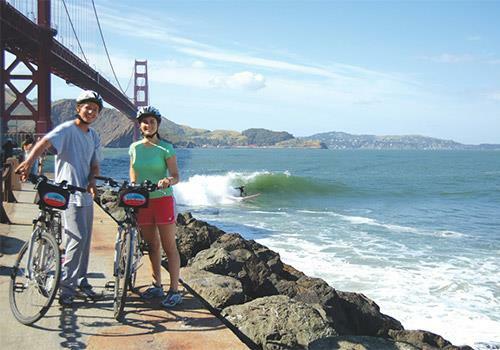 Maximize your experience in San Francisco by visiting multiple attractions for one low price. 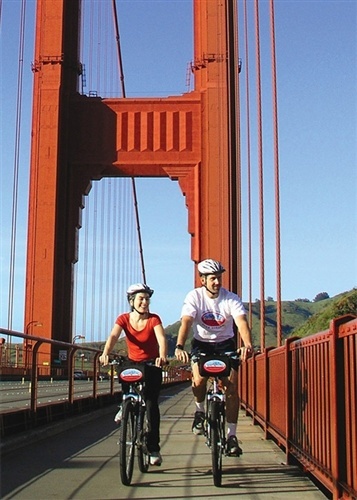 The San Francisco Multi-Attraction Explorer Pass® helps you save up to 50% on 3, 4, or 5 popular attractions in the area. 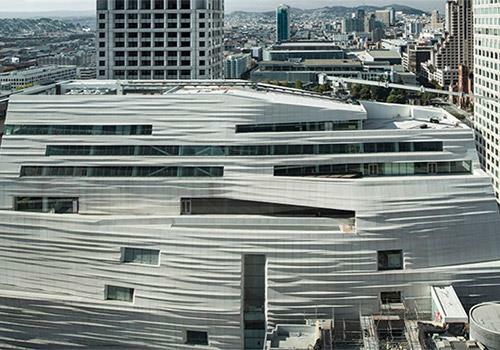 Whether you want to embark on a sightseeing tour, explore a museum, or immerse yourself in one of San Francisco’s top attractions, you can with this exclusive pass! 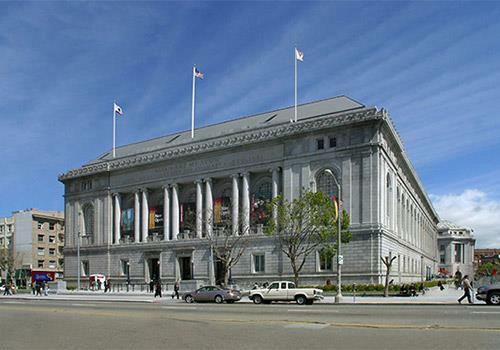 Choose to visit 3, 4, or 5 San Francisco attractions. Visit your first attraction to activate the card. Choose from 22 different San Francisco attractions, tours, and experiences. 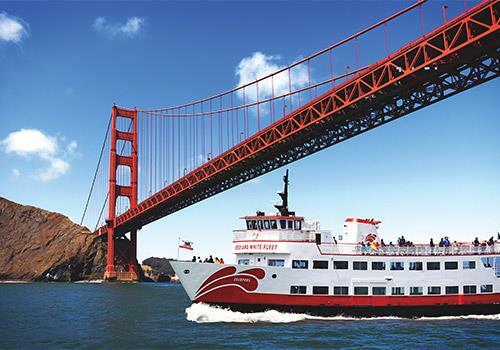 The San Francisco Explorer Pass® is the best choice for maximum savings and flexibility. 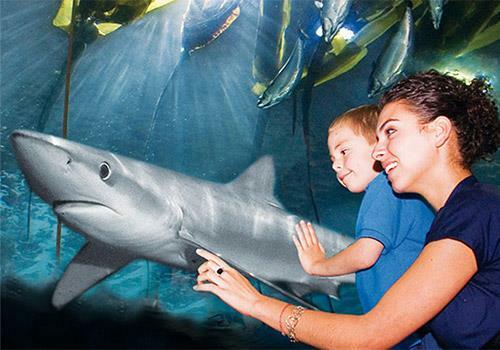 Save up to 50% off retail prices on admission to your choice of 3, 4, or 5 attractions. Enjoy the flexibility to choose attractions as you go and take up to 30 days to use your pass. 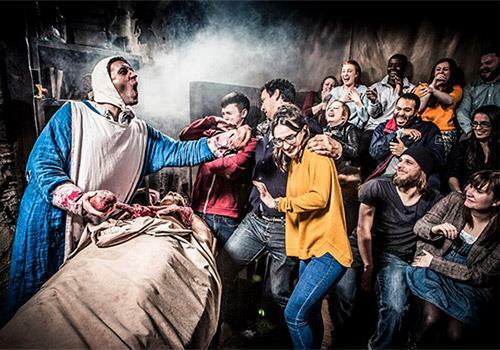 Save Money: Save up to 50% off combined admission prices. Save Time: Skip the line at select attractions. Flexibility: Create your own itinerary. Freedom: Pass is valid for 30 days after your first attraction visit. Insider Info Guide included to help plan your itinerary. Have you been to San Francisco Multi-Attraction Explorer Pass®? Share your knowledge and be the first to review this. Do I need to choose which attractions I intend to visit in advance? No, this pass allows you to choose as you go. The pass is good for any combination of the number of attractions you purchased. My child is under 3 years old. Should I get them a San Francisco Explorer Pass? Child passes are recommended for children ages 3-12. 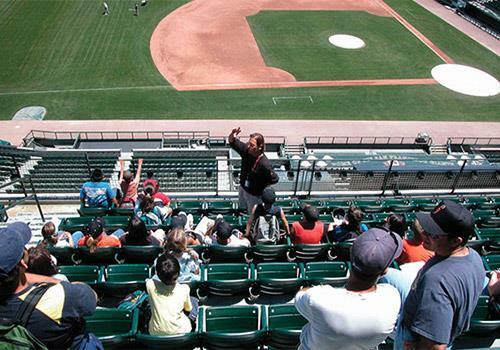 Many attractions offer free admission for younger children. How do I activate my pass? Visit your first attraction to activate your pass. Is the pass valid all day? Yes. Feel free to visit the attractions any time of the day as long as they are open or operating. No. Your pass includes only one visit per attraction. Yes. You have one year from the date of purchase to begin using your pass. After one year, it will expire.